U.S. prosecutors announced charges on Thursday against WikiLeaks founder Julian Assange, accusing him of conspiring with former Army intelligence analyst Bradley Manning to gain access to a government computer as part of one of the largest compromises of classified information in U.S. history. Assange, arrested by British police and carried out of Ecuador’s embassy in London, faces up to five years in prison on the American charge, the U.S. Justice Department said in a statement. His arrest paved the way for his possible extradition to the United States. Manning had access to the computers as an intelligence analyst and was using them to download classified records to transmit to WikiLeaks, the Justice Department said. Cracking the password would have enabled Manning to log on under a username other than his own, making it harder for investigators to determine the source of the illegal disclosures, it said. Manning was jailed on March 8 after being held in contempt by a judge in Virginia for refusing to testify before a grand jury in what is widely believed to be related to the Assange investigation. Manning was convicted by court-martial in 2013 of espionage and other offenses for furnishing more than 700,000 documents, videos, diplomatic cables and battlefield accounts to WikiLeaks while he was an intelligence analyst in Iraq. Obama commuted the final 28 years of Manning’s 35-year sentence. 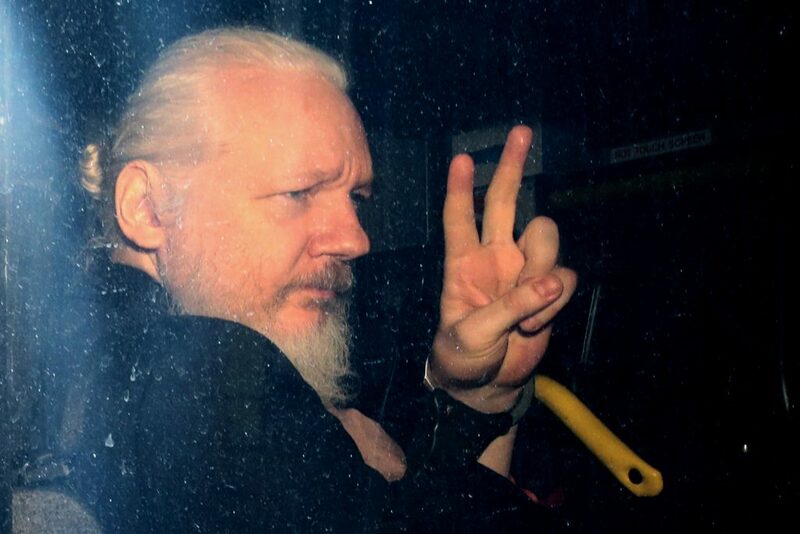 Assange, who took refuge in Ecuador’s embassy in 2012 to avoid extradition to Sweden, has said he did not know the source of Democratic Party-related emails WikiLeaks published before the election, but said he did not get them from Russia. Manning Takes Stand, Apologizes for Hurting U.S.